Request An Auto Repair Estimate Today! We work on all major makes of vehicles and perform all types of services and repairs. We are committed to earning your business. We provide high quality auto service and repair with outstanding customer service and competitive pricing. We accurately diagnose and fix problems the first time, and use only the highest quality replacement parts. 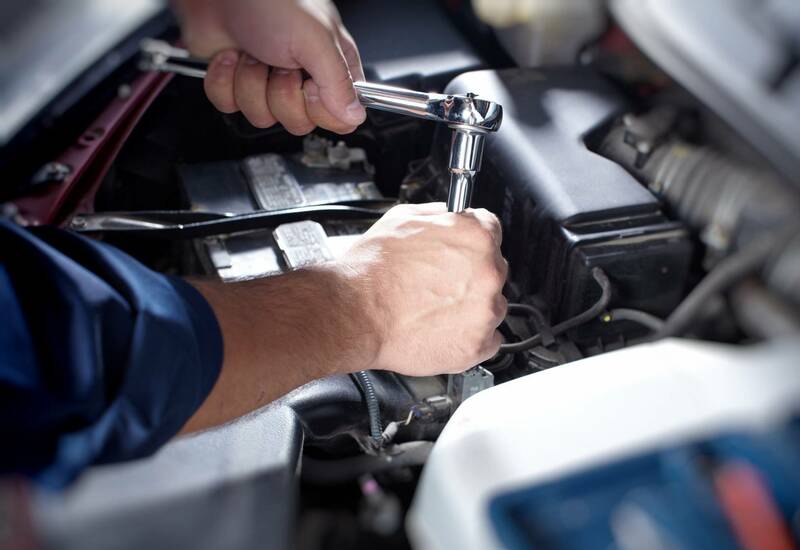 With years of professional auto repair experience, you can be sure you are getting the highest quality auto service or repair at the best price in Indiana. 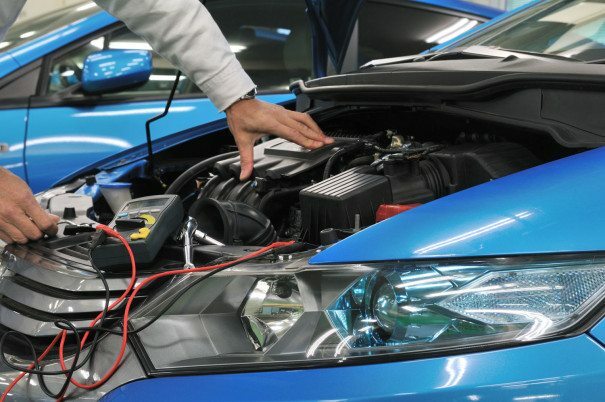 Our technicians address your car's needs using the latest diagnostic tools and address your needs by educating you on your car and its needs. Having your factory scheduled maintenance completed by us maintains your vehicle's factory warranty and saves you money.